After you have deployed Active Directory Federation Services 2.0 (Ad FS 2.0), the next step to set up single sign-on is to download, install, and configure the Microsoft Online Services Module for Windows PowerShell. 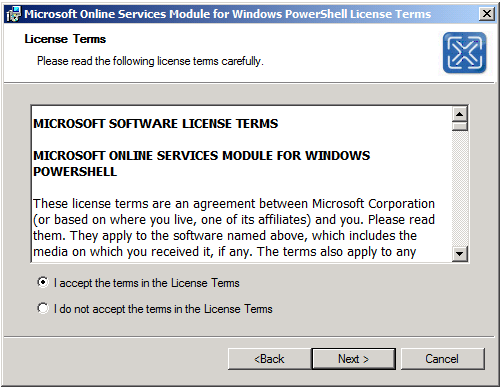 This will setup a trust between your AD FS and Office 365 Federation Gateway. Windows PowerShell 2.0 and AD FS 2.0: In order to run the cmdlets to set up single sign-on, you must turn on the Windows PowerShell 2.0 feature, and you must have administrator privileges on the AD FS 2.0 server. 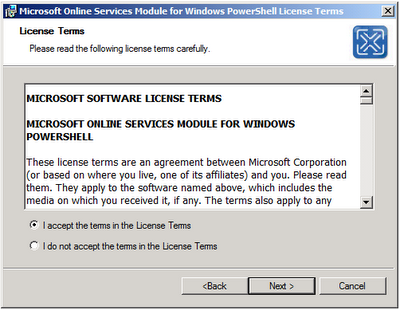 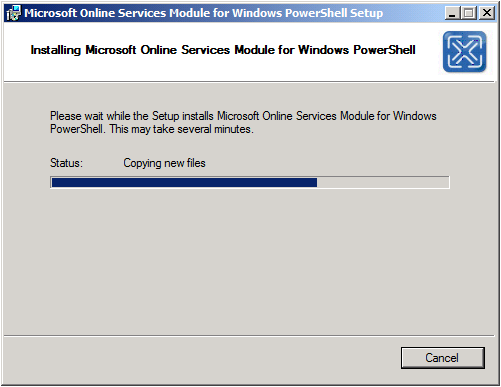 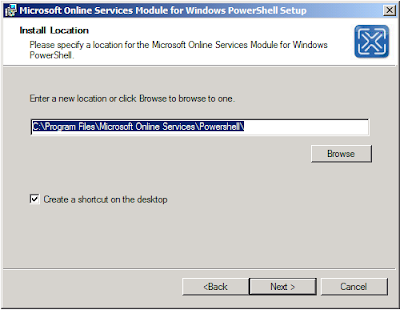 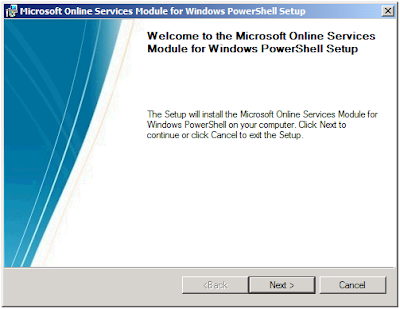 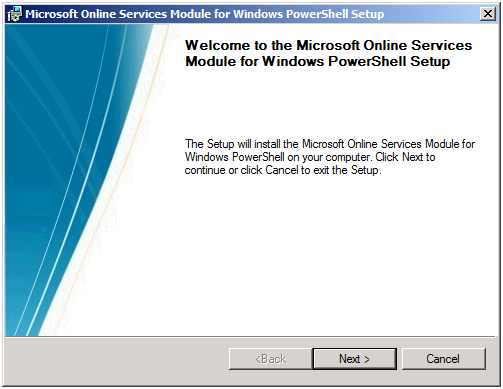 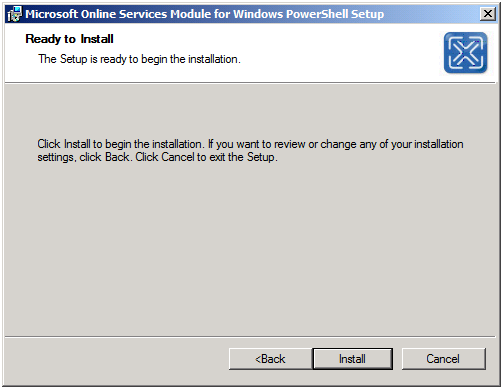 In order to install Microsoft Online Services Module for Windows PowerShell, you must have Windows PowerShell 2.0 or greater installed on this computer. 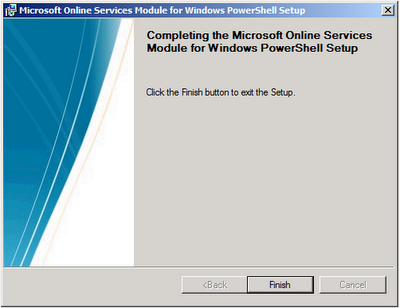 I checked version - it's 2.0 installed (also Win7 SP1 incl. .Net 3.51 is installed)... any ideas?